Ah, we are entering my favorite time of year again. October ushers in the beginning of fall and the preparation for the holidays season. Oh, how excited I am! 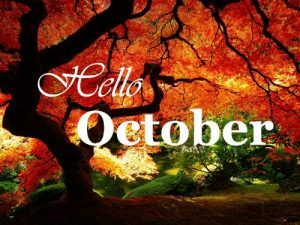 Hello, October! Of course, with a new month, we also need to set some goals. Who’s with me? 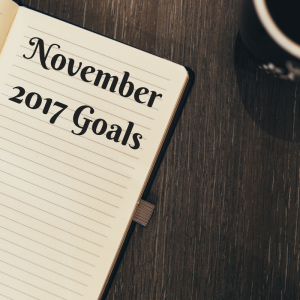 It’s been awhile since I’ve posted my goals on this blog, so I’m not going to bother trying to recap. We’ll just start fresh and go from here! Finish 2nd edits for Armor of Aletheia. As soon as I get the edits back from my editor, I need to get the novel cleaned up and ready to go back to her. At this point, I’ll also be sending the novel out to potential endorsers to see if we can lock in some people for the launch. I’ll be working for at least 2 hours a night once I get them back, plus 4-6 hours on Saturdays. I have a new schedule that I’m going to be trying out that will help me to focus on the family and homeschool during family time and on work during work time. I hope that I can get it to work! In this schedule, I’ll have a couple of power hours in the morning to get through email and social media stuff, but other than that focus on family/school stuff. In the evenings, then it’ll be work, work, work while my husband can watch the kids. Get caught up on marketing plans. Did you know Bellanok celebrates its first anniversary toward the end of this month? Yeah … there’s going to be a party. 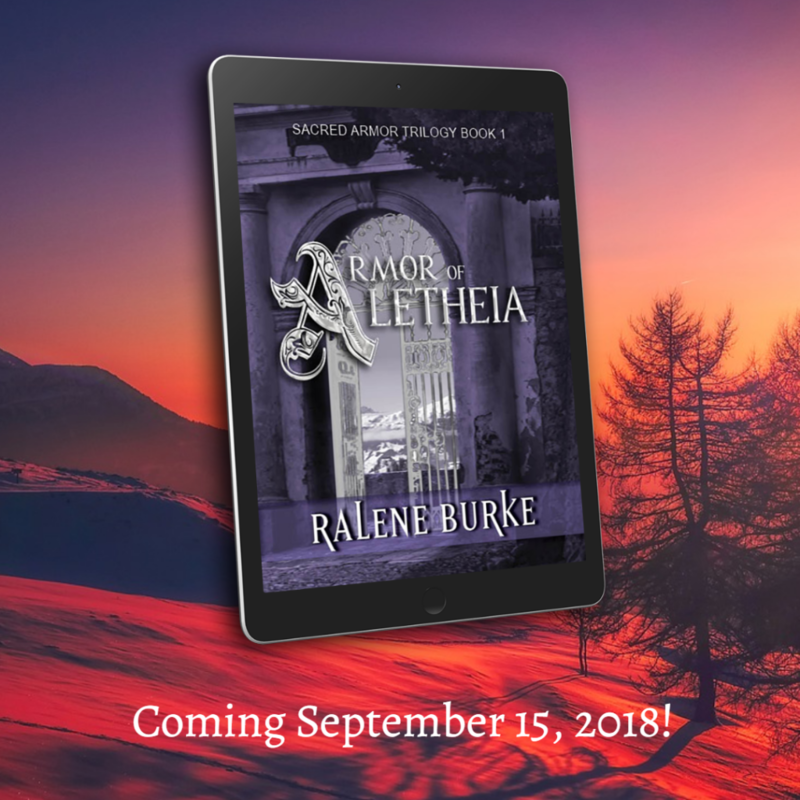 Plus, I have some stuff planned out that I was supposed to do in September for both Bellanok and Armor of Aletheia. Bah–this is what happens when you get sick. Don’t get sick. Speaking of health issues, my health has been on a bit of a roller coaster. I’ve been losing weight and leveling out my blood sugars, but there’s still a lot of work to do. My goal this month is to add more water by alternating my water and iced tea during the day. Plus, I’m going to add in a walk 3 times a week in the morning. I think those are some pretty lofty goals for this month. There are a few other, more personal goals, but we’ll just leave these ones here. Leave your comment here and let’s check in with each other next month!